The Spitfire has always been one of my favorite planes and it never seems to get as much exposure as it deserves with the popularity of P-51 Mustangs as a model subject. We have put the ease of keylocked foam construction and the simplicity of flat foamies into a well performing version of this WWII classic. With our standard completer kit below you can get unlimited vertical performance and the great profile of the elliptical wing of the Spitfire. We have remained true to the outlines of the plane while moving the hingelines to give great control in the air. 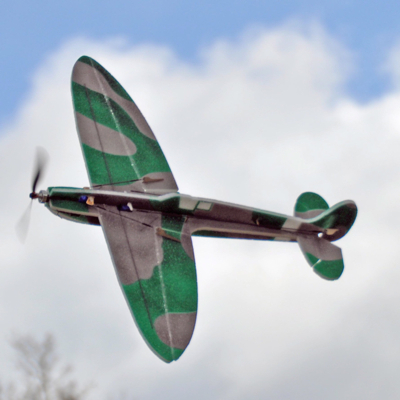 As with our other models, our Spitfire instructions are supplied in paper form with the kit but are also available on the website with expanding color pictures of all the steps for clarity. 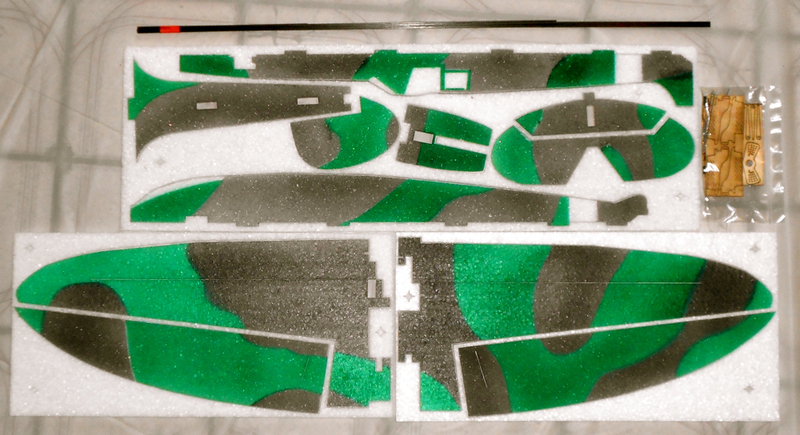 The EPP Spitfire YouTube video playlist.